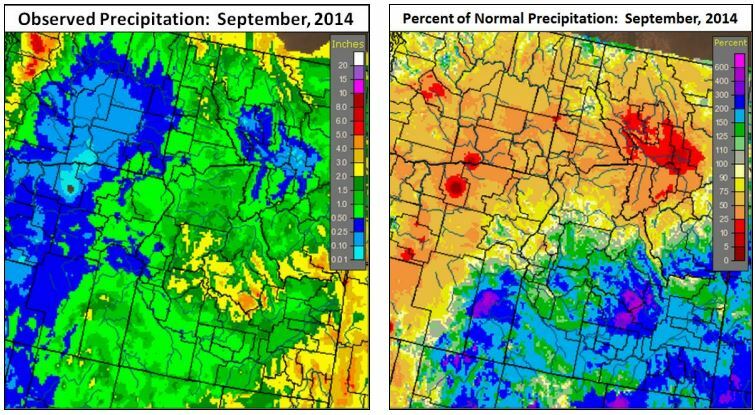 September 2014 precipitation was well above normal for a large portion of southwest Idaho and southeast Oregon, thanks to the first major low pressure system of the season near the end of the month. During September 26 through 29, a closed low moved slowly east across the northern Great Basin and produced widespread rainfall of 0.75 to 1.50 inches from extreme southeast Oregon across most of southwest Idaho. Portions of the Upper Payette Basin and Upper Boise Basin received over 2.00 inches of rain during the period. Aside from the end of the month system, September was rather dry and warm. 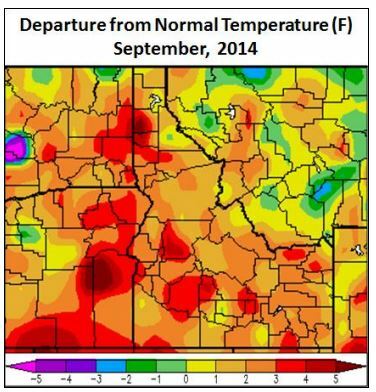 The temperature anomaly for the month was generally +2°F to +4°F across southwest Idaho and southeast Oregon. 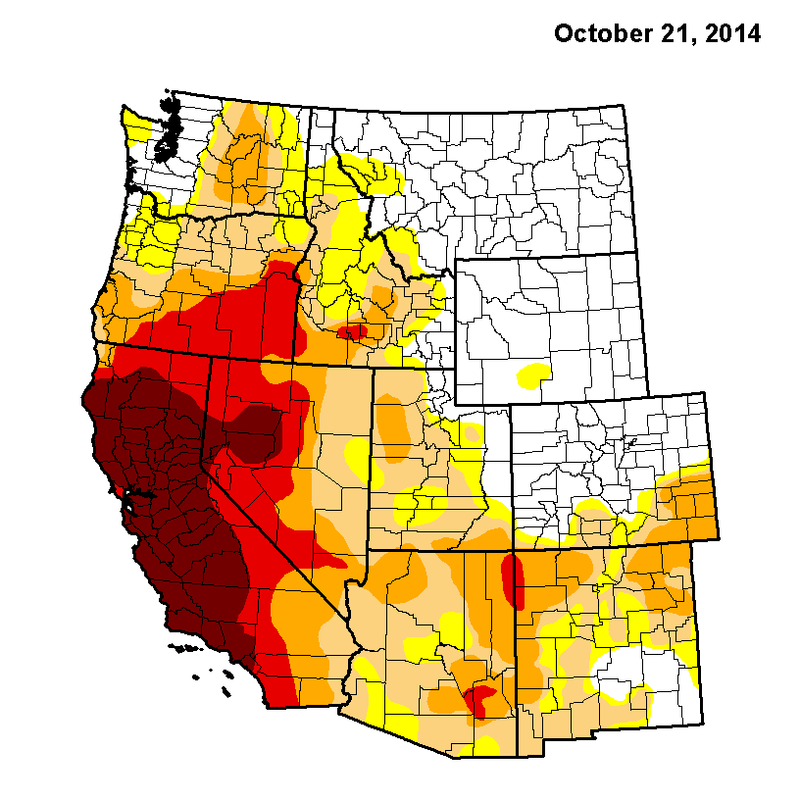 Long-term drought continues to plague much of the area with the worst conditions across southeast Oregon.